Today's featured recipe comes from the Life Tastes Good blog, written by Marion -- self-proclaimed chief cook, bottle washer, recipe developer, photographer, writer and social media crazy person. 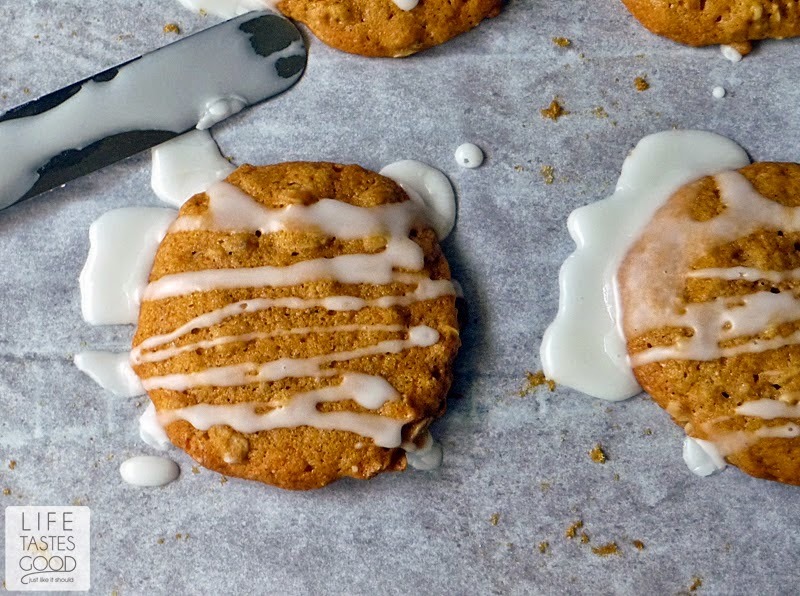 These Oatmeal Butternut Squash Cookies are made with delicious butternut squash puree, oats, and spices and they bake up soft and chewy. If you ask us, they get big points for being creative (and maybe healthy enough to eat for breakfast). They're also pretty gorgeous with that drizzle of maple glaze. According to Marion, "They are delicious right out of the oven," But, if you make up a batch, we're not-so-secretly hoping you'll bring some over to the bake sale. 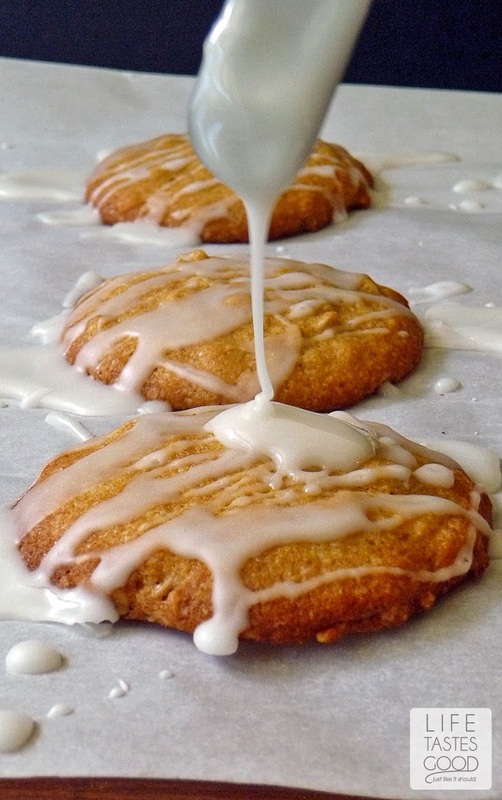 Get the recipe: Oatmeal Butternut Squash Cookies.